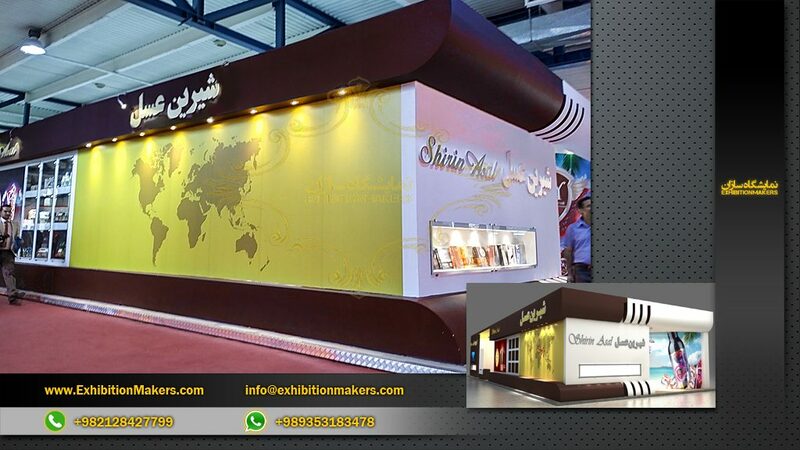 Stand size The determination of the size of stand is not just a matter of taste and talent. 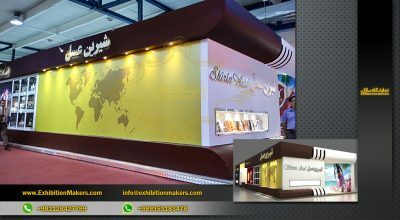 Just the vastness of sand too does not upgrade the company credibility and its smallness too may not justify the objectives of the company; therefore, for determining the required size of a stand one should consider the number of the articles, size and volume and the way of their presentation , the need for a space for ceremonies and negotiations and … . 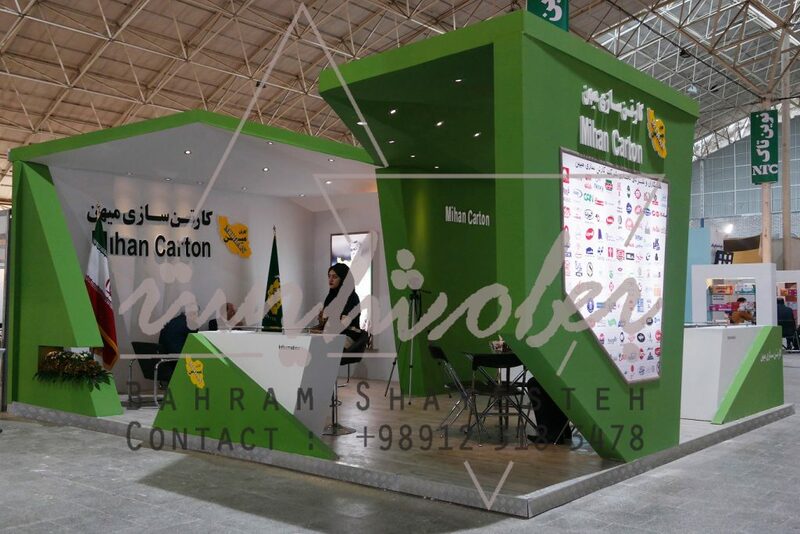 In addition, calculate the approximate size of the stand. 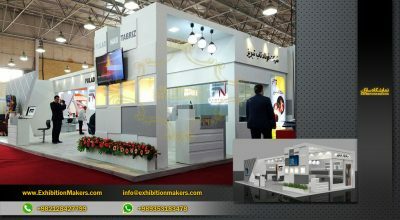 Types of stands and the space divisions in a stand In order to full utilize from the stand space it is necessary to divide the stand based on the needs and the map limitations with an accurate and calculated map. 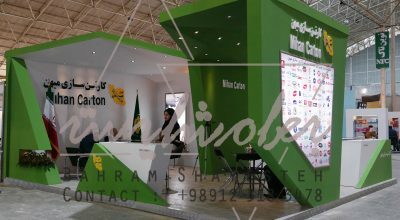 How to divide the stand can be in consideration with the kind of activity and the objectives of the company. 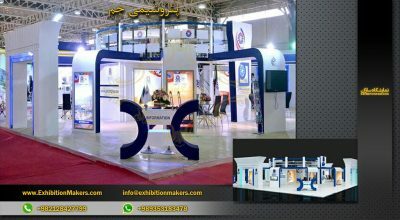 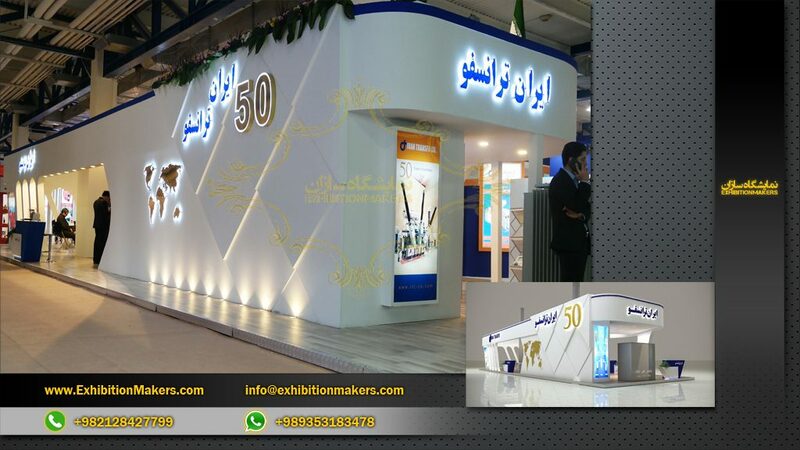 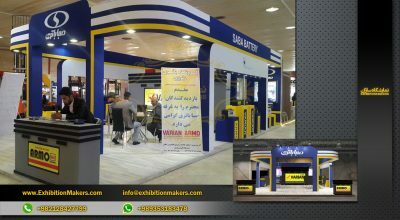 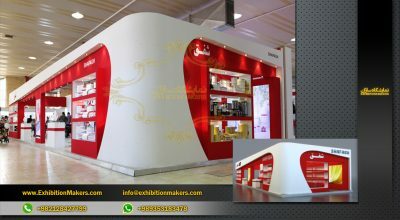 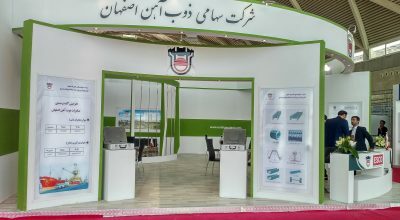 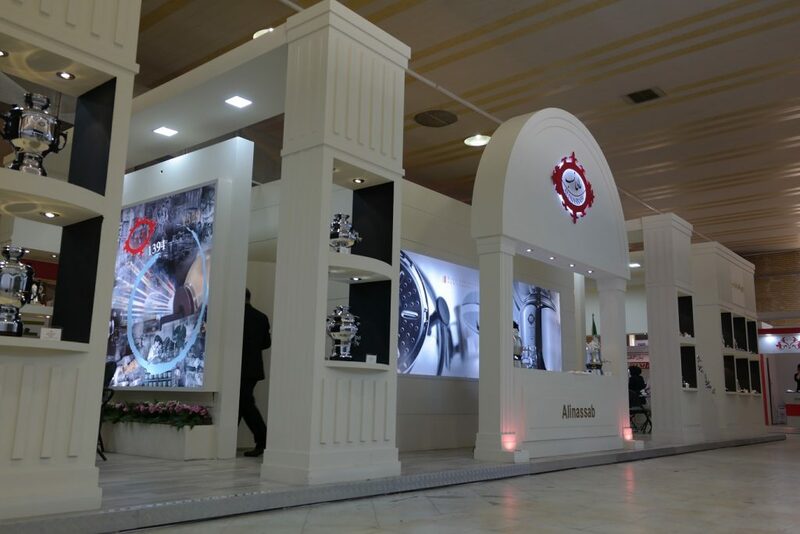 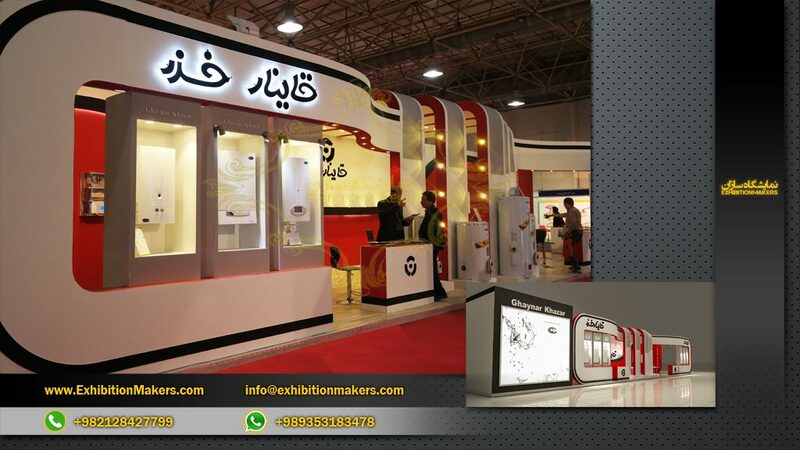 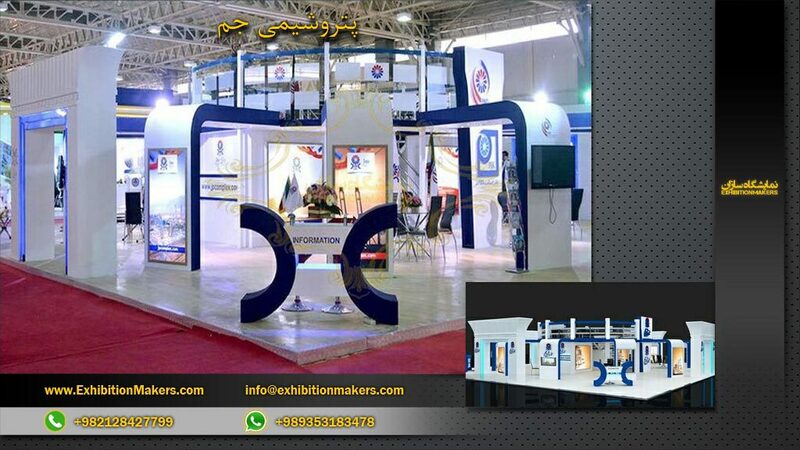 The stand space can be dividing to some or all the following cases: Goods exhibition space Giving information section space - Negotiation and consulting space Video-Visual space Furnished space Reception and services space Storage of spare parts space Educational space for training Normally, one can divide the stand space into several compartments without considering the area of the stand. 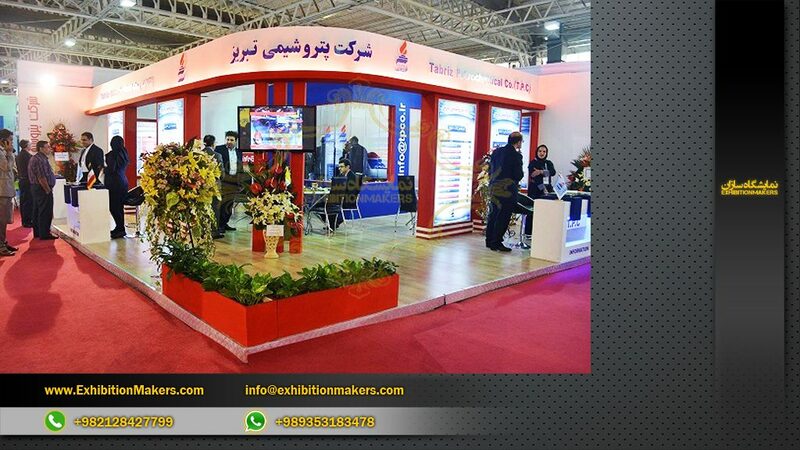 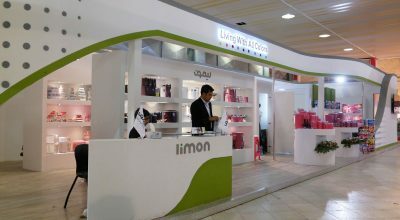 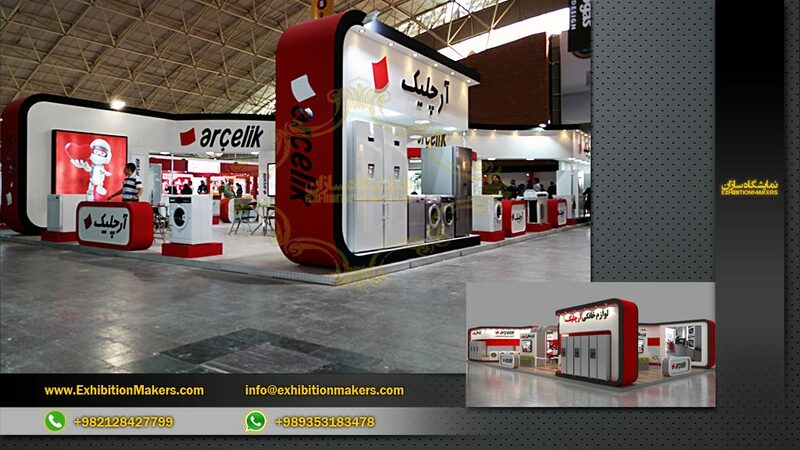 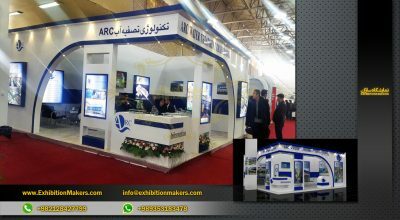 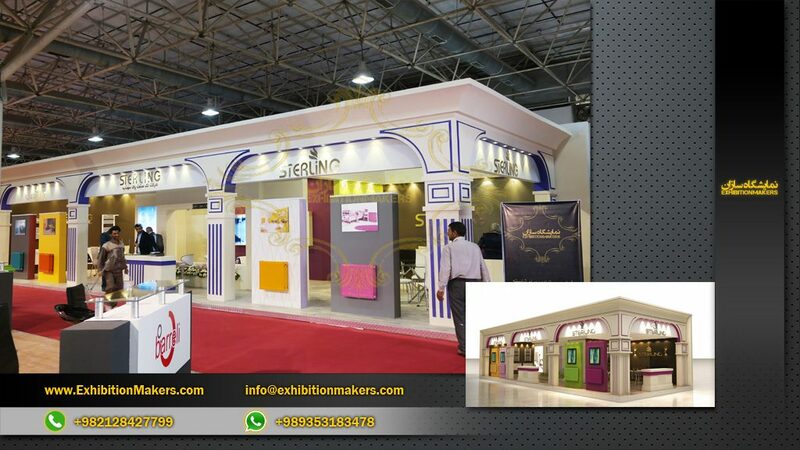 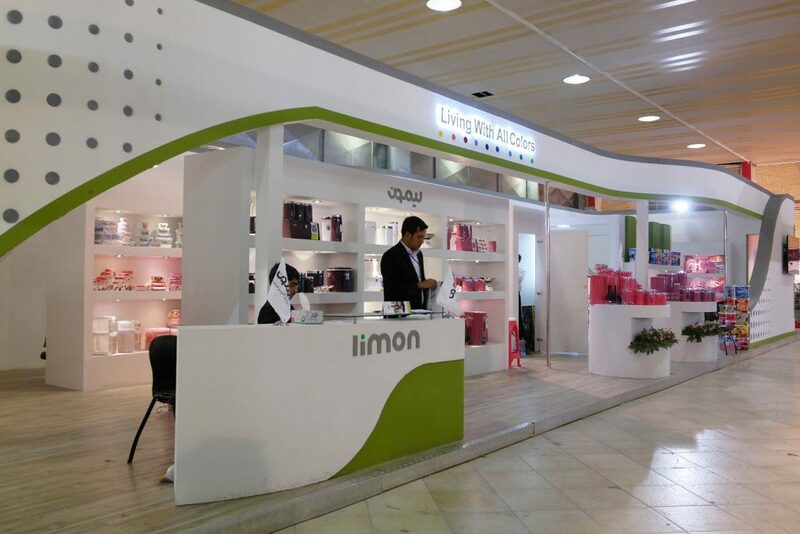 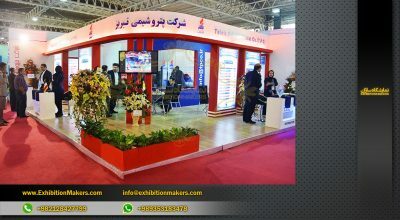 Information Desk In this section, which is usually at the beginning of stand, is for giving the information and knowledge of the companies to the visitors and is of the important parts for attraction of the appealing of the addressees and achieving to the companies’ objectives. 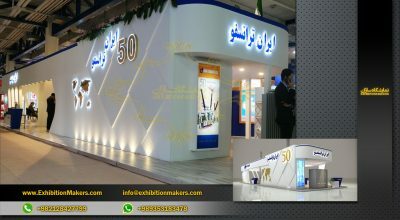 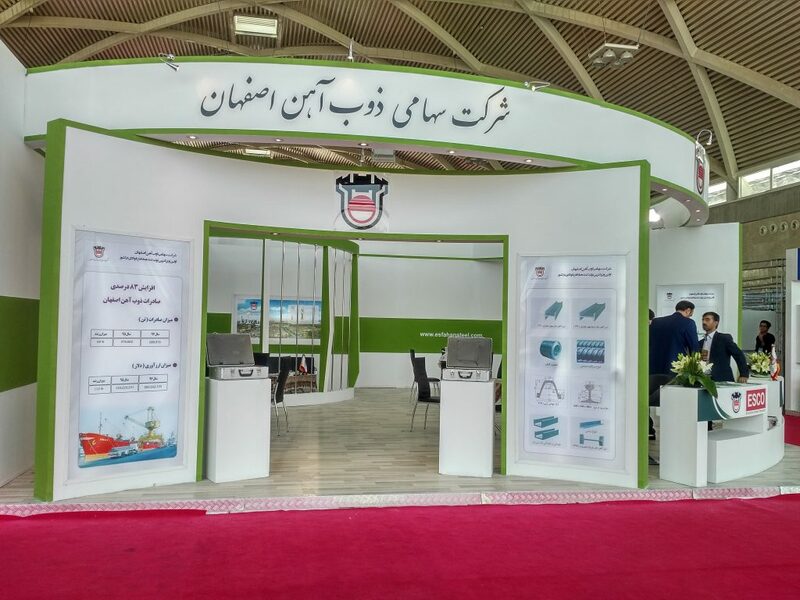 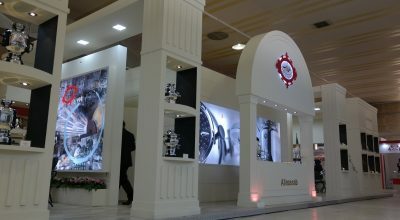 In this part, presentation of brochures and small presents of the companies and the visitors guide and answering their questions at the primarily level of information undertakes and can serve as the head front of the companies for demonstration of the company personification and attracting visitors.